Dry eye syndrome, or dry eye disease, is a common condition that occurs when the eyes do not make enough tears or the tears evaporate too quickly. This leads to the eyes drying out and becoming red and irritated. Dry eye syndrome is also known as ‘keratoconjunctivitis sicca’ or simply ‘dry eyes’. Although the condition can affect people of any age, your chances of developing dry eye syndrome increase as you get older. 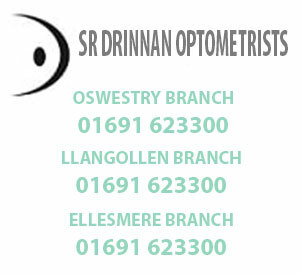 It’s estimated that up to one in every three people over the age of 65 experiences problems with dry eyes. Dry eye syndrome is not usually a serious condition. Treatments are available to help relieve the symptoms, which include eye drops to lubricate the eyes and (if necessary) surgery to prevent tears from draining away easily. 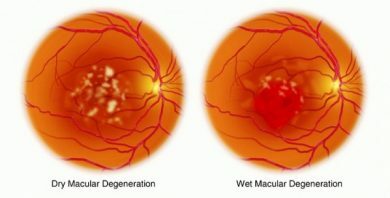 Macular degeneration develops when the part of the eye responsible for central vision (the macula) is unable to function as effectively as it used to. There are two main types – dry AMD and wet AMD. Dry AMD develops when the cells of the macula become damaged by a build-up of deposits called drusen. It’s the most common and least serious type of AMD, accounting for around 9 out of 10 cases.Vision loss is gradual, occurring over many years. However, an estimated 1 in 10 people with dry AMD go on to develop wet AMD. Wet AMD – sometimes called neovascular AMD – develops when abnormal blood vessels form underneath the macula and damage its cells. There’s currently no cure for either type of AMD. With dry AMD, treatment aims to help a person make the most of their remaining vision – for example, magnifying lenses can be used to make reading easier. There’s some evidence to suggest a diet rich in leafy green vegetables may slow the progression of dry AMD. In some cases, laser surgery can also be used to destroy abnormal blood vessels. The early diagnosis and treatment of wet AMD is essential for reducing the risk of severe vision loss. Glaucoma often affects both eyes, usually to varying degrees. One eye may develop glaucoma quicker than the other. The eyeball contains a fluid called aqueous humour which is constantly produced by the eye, with any excess drained though tubes. Glaucoma develops when the fluid cannot drain properly and pressure builds up, known as the intraocular pressure. This can damage the optic nerve (which connects the eye to the brain) and the nerve fibres from the retina (the light-sensitive nerve tissue that lines the back of the eye). There are two sorts of Glaucoma – chronic and acute Glaucoma. 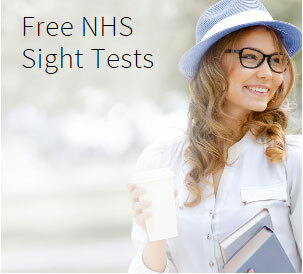 Chronic Glaucoma is the more common type and people suffering from it often do not realise they have a problem, making it important that you have regular eye checks, especially as you get older. Some people, however, find that their vision worsens in one eye eventually leading to tunnel vision, as the centre of vision is the last part to be affected. Acute Glaucoma is much less common and can occur suddenly when there is a complete blockage of the fluid. As it happens very quickly it can be painful and may induce nausea and vomiting. Glaucoma can be treated with eye drops, laser treatment or surgery. But early diagnosis is important because any damage to the eyes cannot be reversed. Treatment aims to control the condition and minimise future damage. 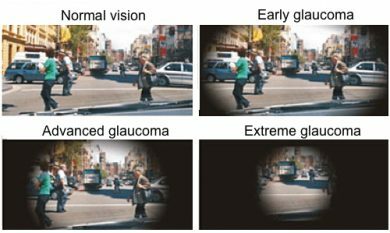 If left untreated, glaucoma can cause visual impairment. 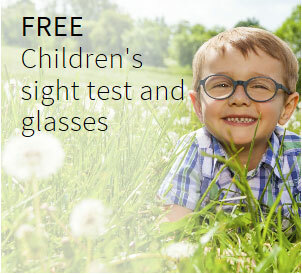 But if it’s diagnosed and treated early enough, further damage to vision can be prevented. 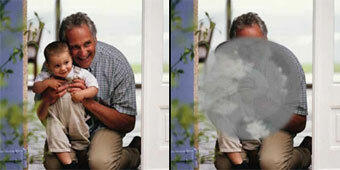 Cataracts is very common, especially amongst over 65’s, however it is nothing to be alarmed about. 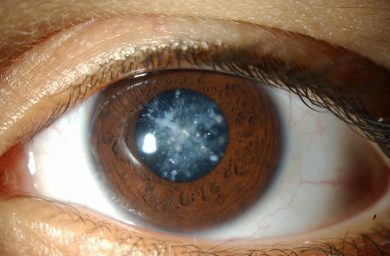 In some people, cataracts develop in the lens as they get older, causing reduced vision or blindness and usually develop in both eyes at the same time. Certain diseases and medications can result in a cataract forming, and smoking may speed up the progression of certain types of cataract. Cataracts can develop over a number of years and it may be unnoticeable to begin with, often sufferers will have blurred, misty or clouded vision or may have spots or patches of reduced vision. 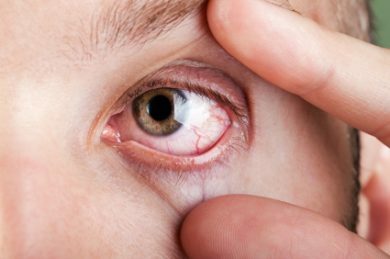 Cataracts are not painful and don’t make your eyes red or irritated. If your cataracts are mild, stronger glasses and brighter reading lights may be helpful for some time. However, cataracts get worse over time so it’s likely you will eventually need surgery. Cataract surgery involves removing the cloudy lens through a small cut in your eye and replacing it with a clear plastic one. In most cases, this will be carried out under local anaesthetic. After the operation, your plastic lens will be set up for a certain level of vision, so you may need to wear glasses in order to see objects that are either far away or close to you. If you wore glasses previously, your prescription will probably change. However, your optometrist will need to wait until your vision has settled before they can give you a new prescription.